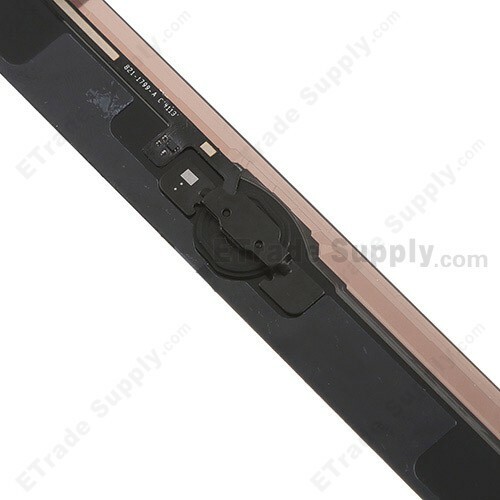 This iPad Air Digitzer Screen Assembly includes the Digitizer Touch Screen, Digitizer Adhesive, Home Button with Flex Cable Ribbon, Home Button Mounting Assembly, Home Button Gasket, Home Button Spacer and Camera Metal Retaining Bracket. 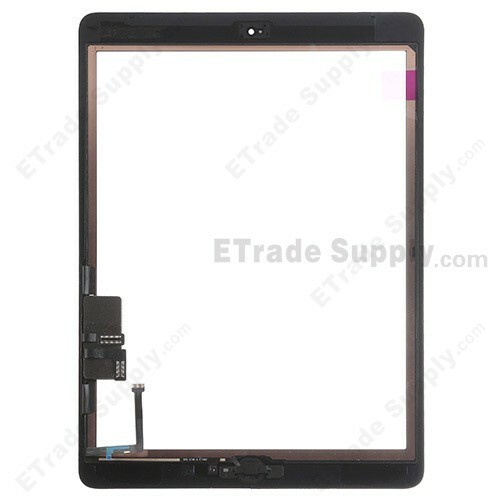 This Apple iPad Air Digitizer Assembly is for Wifi Version only, please do not confuse it with the Wifi plus Cellular Version iPad Air Digitizer Assembly. This iPad Air Digitizer Touch Screen Assembly replacement is brand new and original, please do not confuse it with non-original iPad Air Digitizer Assembly. 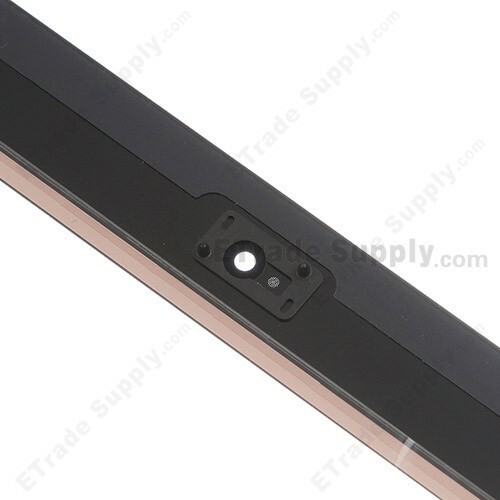 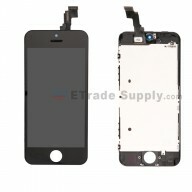 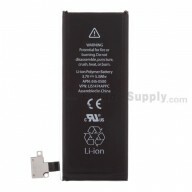 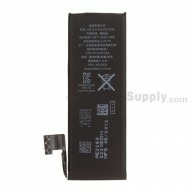 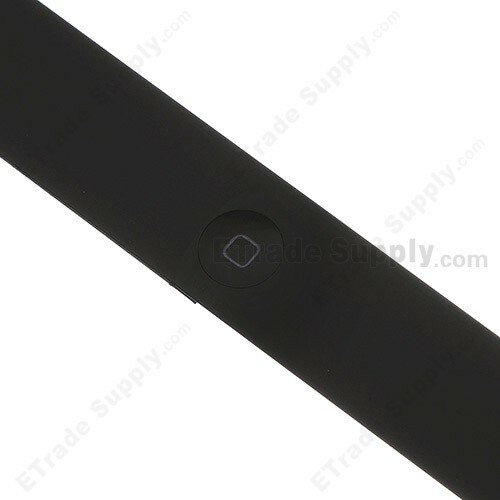 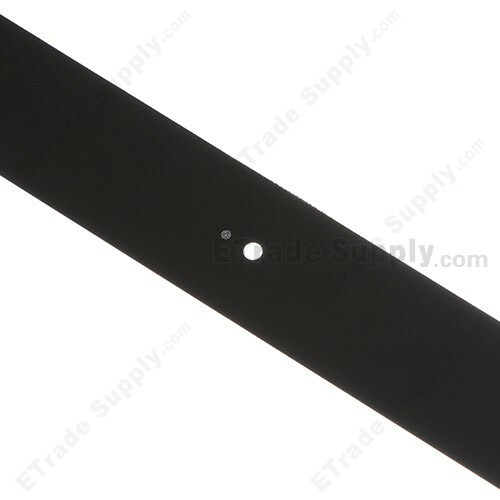 The Apple iPad Air Digitizer Screen Assembly is available in Black color only at present. 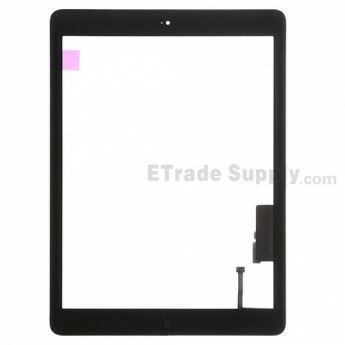 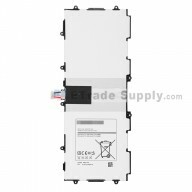 Special repairing tools are required for assembling or disassembling as the Apple iPad Air LCD Display and Digitizer Touch Screen are hermetically attached.